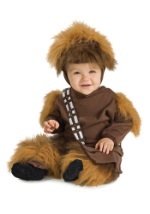 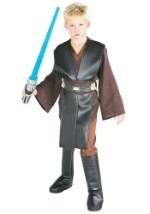 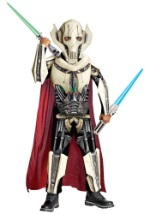 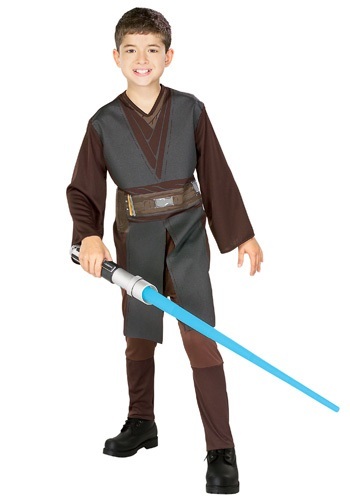 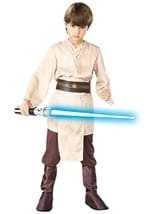 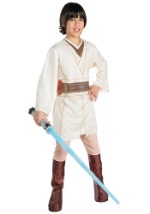 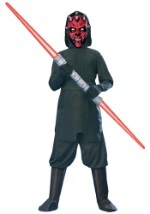 Use the force just as Obi Wan has taught you in this child Anakin Skywalker costume! 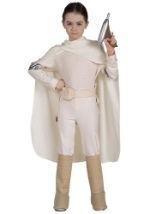 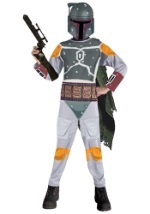 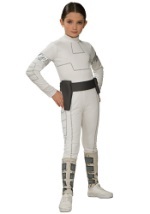 This licensed Star Wars costume includes a printed polyester tunic and pants with an elastic waist and attached boot tops. 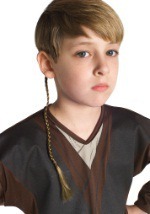 The tunic buttons at the neck and ties at the waist in back. 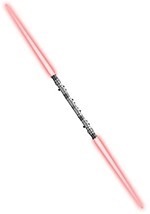 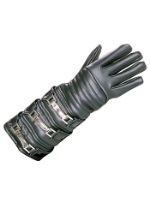 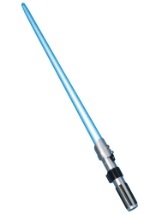 Add an Anakin lightsaber weapon for a complete look.